As the Student Assistance Counselor at the F.J.C. Elementary School in Rocky Point, employee Jamie Adamski is involved in a variety of programs. Mrs. Adamski has a caseload of individual and group counseling covering topics from social skills, family separation, and bereavement. She proudly participates in many committees such as the Response to Intervention team and District Wide Prevention Team. Mrs. Adamski has organized countless food drives, toy drives, etc. and ensures that the families in need are connected with the available resources. Mrs. Adamski even runs a second grade Service Squad so that her students can begin learning about community outreach. In addition to Mrs. Adamski’s counseling caseload, one of her responsibilities is coordinating a school based mentoring program. This program, in addition to the Big Buddy Little Buddy program, allows over 50 students to be paired up with caring adult mentors. Mrs. Adamski is also in charge of the school’s character education program which involves teaching students about traits such as trustworthiness, respect, and responsibility. Sara Kohlmann has been the Behavior Counselor at Laddie A. Decker Sound Beach School in Miller Place since 2013. Sara works closely with administration, teachers and support staff to promote social emotional learning in all students. Sara received her Bachelor’s Degree from Boston University and her Master’s in Social Work from Stony Brook University. Sara is a licensed social worker and a New York State certified School Social Worker. Sara also has experience in substance abuse, mental health and criminal justice. Hello, my name is Michael Leuci and I work as a Student Assistance Counselor in the Rocky Point School District. I have a Master’s degree in Social Work from Stony Brook University and have worked in all levels of education including an elementary, intermediate, middle, and a collegiate school! As one of the adults supervising North Shore Youth Council’s middle school aftercare program in the Rocky Point district, I will be providing an environment for children to learn through games and fun activities. In both my counseling and supervisory role, I provide a safe place children to develop their unique personalities and enhance skills in interpersonal development and self-esteem building. Hello! My name is Nicole Paul, I am the Student Assistance Counselor at Rocky Point Middle School, through North Shore Youth Council, and I could not be more excited to say so! I hold two Master’s Degrees in the fields of School Counseling and Mental Health Counseling. In school I provide individual and group counseling on the topics of divorce/separation, social skills, self-esteem, stress management, character education, coping skills, and bereavement, along with many others. At Aftercare, I provide a unique experience for the students as they can benefit from my counseling experience while having fun and hanging out with friends. If you have any questions, comments, or concerns, don’t hesitate to contact me in the Guidance Office at 631-849-7326. Rebecca studied for her Masters in Social Work at New York University. The majority of her work as a licensed Master Social Worker has focused on children and family therapy. She has worked with many different populations from medically fragile youth to at-risk adolescents and their families. Before joining our organization, Rebecca worked for the City of New York’s District Attorney’s office under a grant that was aimed at reducing the recidivism rate of the juvenile delinquent population in New York City. She was also a founding member of the Maritime Explorium, a children’s museum in Port Jefferson, NY. She was a member of the organization’s Executive Board for many years, and was instrumental in getting the organization its designation as a 501(c)(3). As a board member she was committed to outreach within Suffolk County to allow all residents access to this special hands-on learning environment. Currently Rebecca is working as one of our school based counselors in the Miller Place Union Free School District. 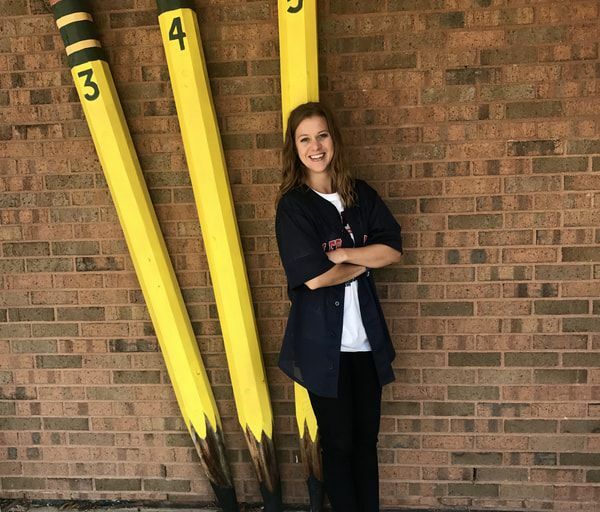 She is placed at the Andrew Muller Primary School where she works as a Behavior Counselor for grades K-2. In this position, Rebecca works closely with the building administration and staff to ensure the emotional and physical well-being of the student population there. Jeannine Pedersen has been a Behavior Counselor with North Shore Youth Council since 2014 at North Country Road Middle School in Miller Place. She holds a Master’s Degree in School Counseling and Mental Health Counseling from Long Island University. Jeannine has had an extensive background working with children and adolescents as a case worker for LINK Crisis Intervention Program and as a Care Coordinator for Waiver in Home Community Programs. 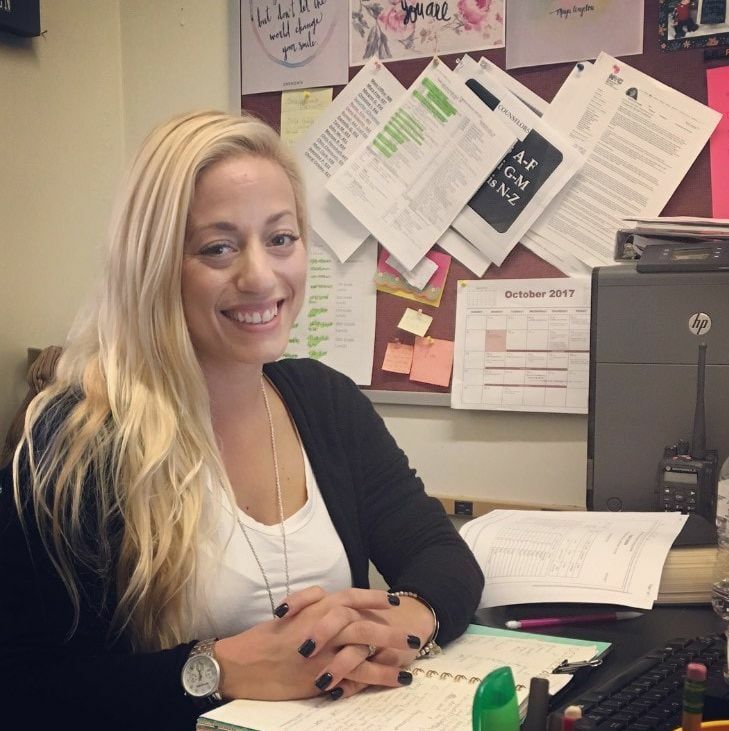 She currently works directly in the Middle School setting with students’ grades 6-8 to assist with any behavioral or emotional concerns, coordinating as part of the Student Support team with the Administration, School Psychologist, Social Worker and Guidance Counselors to assess and implement interventions for students in need.